Unfortunately, some police officers abuse their position of power and engage in misconduct, including using excessive force against people who may be unable to defend themselves. Many times unarmed civilians are killed or seriously injured by an officer’s excessive force. It is the obligation of police officers and departments to take the utmost care to ensure that individuals are not needlessly injured. Whether the police deliberately cause injuries to those in custody or do so through negligent conduct, they need to be held accountable. At Joshua E. Palmer, LLC, we take police brutality in Georgia very seriously. 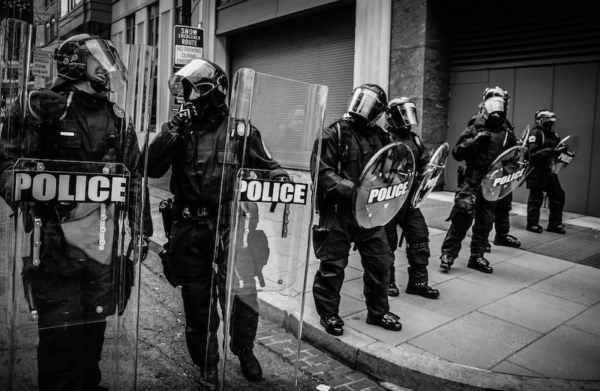 If we believe you have grounds for a lawsuit against an officer for excessive force or another form of brutality, we’ll help you understand the legal actions available to you. Claims against Georgia police forces can be complex, but with help from our law firm, you may have a fighting chance of receiving compensation for your physical injuries and emotional distress. Call our office at 478-733-8820 or to schedule a free consultation with a caring Georgia police brutality lawyer today.